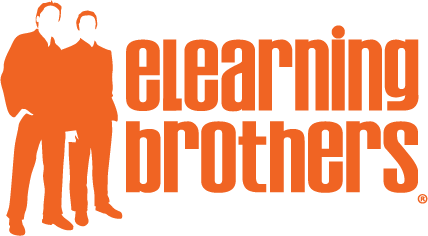 In this short tutorial, Brother Jeff will show you how to use the new eLearning Brothers custom Storyline skin within a published Articulate Storyline course. Limitations: Articulate does not currently support custom players for mobile devices. All custom Storyline players are flash based and will only appear/function on desktop browsers. If a user launches a course with custom player on a mobile device it will default to the standard Storyline player. The following features are not currently supported in the Articulate Storyline SDK. If you wish to see these features implemented please contact Articulate directly. In this short tutorial, Brother Bryce will show you how to use the new eLearning Brothers custom Storyline skin within a published Articulate Storyline course. Here is a list of all the object you can change the color of for the skins. First Go to the "Home" tab and select "Player" to open the "Player Properties - Storyline Player" window. Then go to "Colors & Effects" and select "Show advanced color editing". This list tells you what you can change and where in the advanced color editing you can change it.